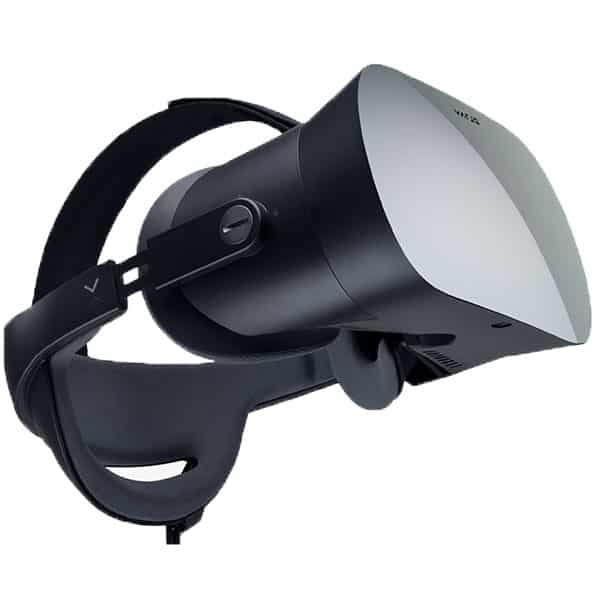 The DPVR E3-C is a tethered virtual reality headset for PC made by DPVR, a manufacturer formerly known as Deepoon, from China. 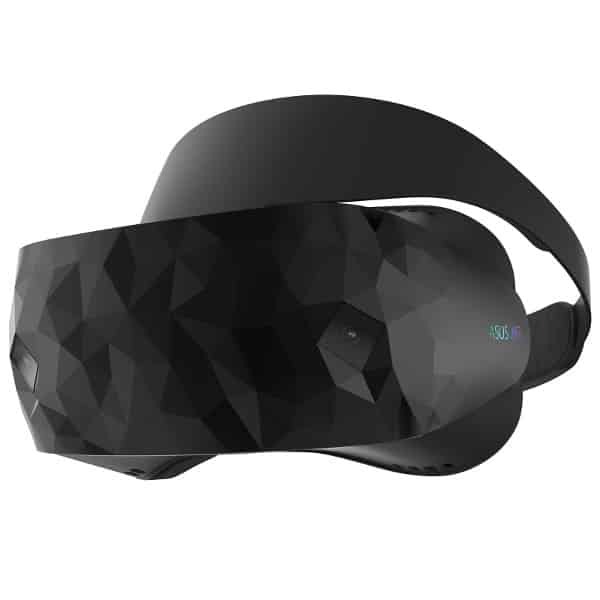 Users may also know this VR headset as the Deepoon E3-C. 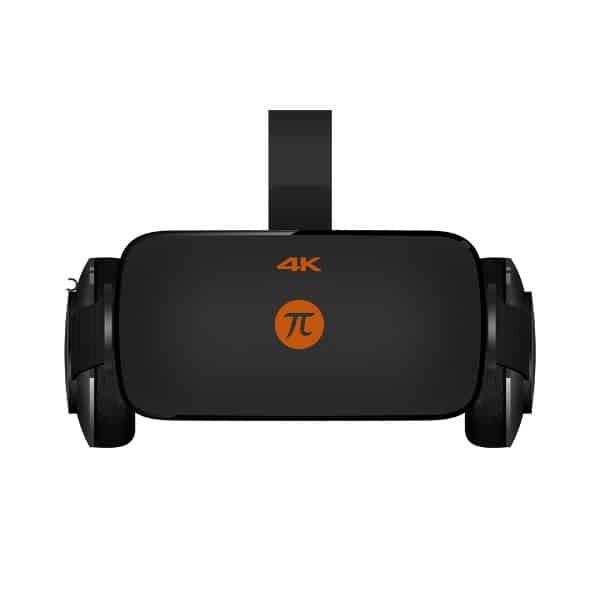 The E3-C is compatible with many VR game platforms such as SteamVR, DK1, DK2, and VRonline. This is the main difference with the DPVR E3-B, which is only compatible with SteamVR. 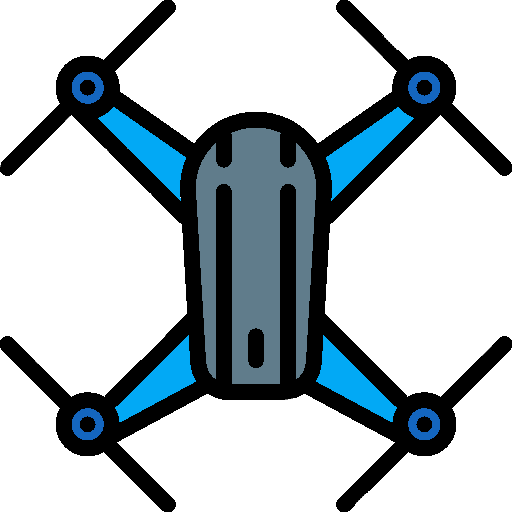 The overall feedback from users is positive, they especially appreciate the image quality as well as the resistant and lightweight design. The cables are quite long (16 meters) and, according to users, the software is easy to use. On the other hand, the VR headset doesn’t come with controllers or room scaling, which limits the gaming experience. There are also some ghosting effects. Fast switch LCD HD panel: the resolution reaches 2560 x 1440 p and allows for fast adjustment of display brightness and focus adjustment. It also reduces screen door and afterglow effects. Comfortable headset for the user: lightweight design (305 g) reduces pressure on the user’s face. 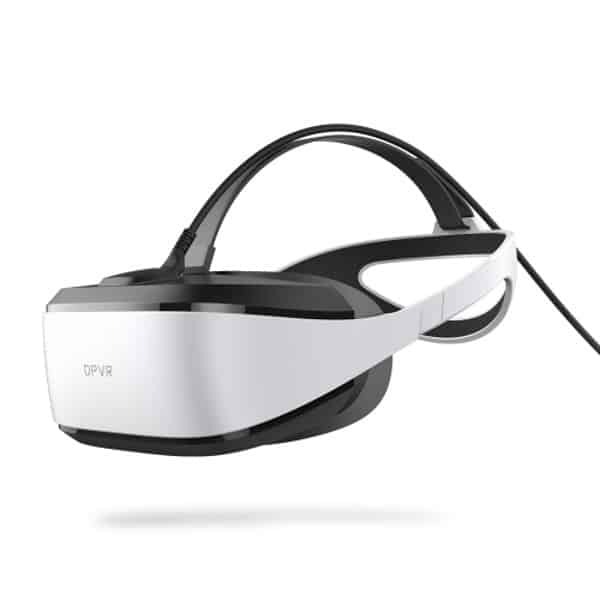 The VR headset features an adjustable strap and IPD adjustment. Users may also wear the headset over eyeglasses. Dizziness prevention: the 16ms latency provides a better and more comfortable user experience, avoiding VR sickness. 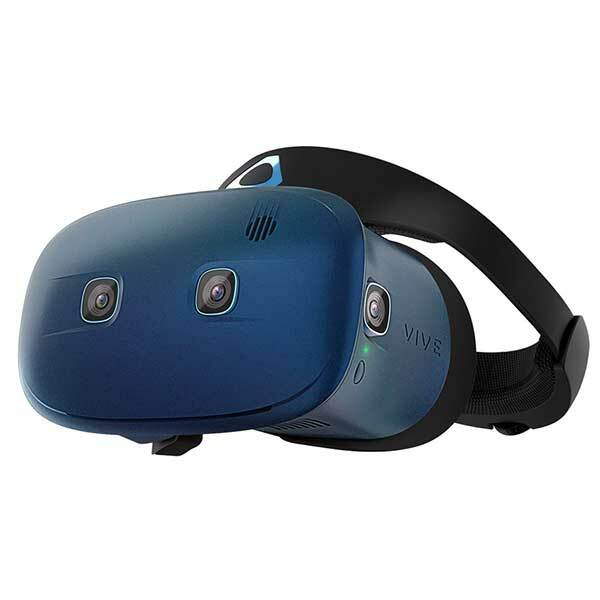 This affordable VR headset for PC is available at the manufacturer price of $208. Discover other tethered VR headsets for PC with our comparison engine.